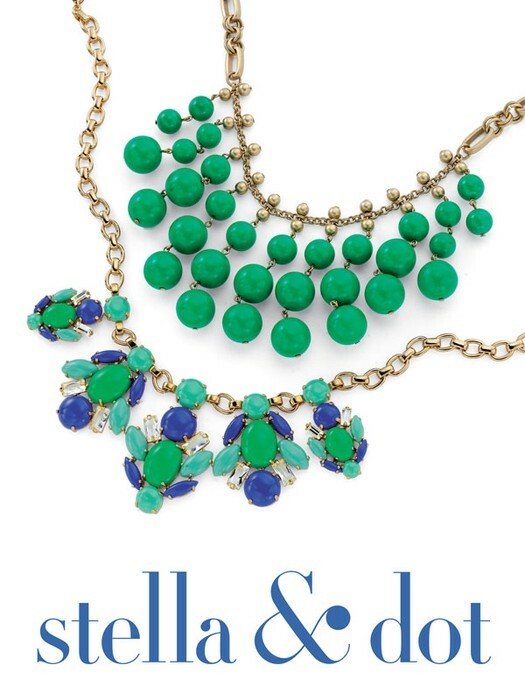 Celebrate the Summer with Stella & Dot! 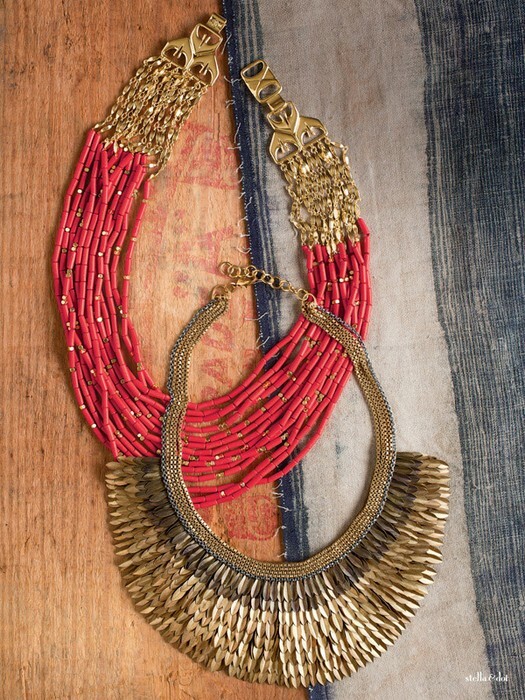 Shop the Colorful New Summer Stella & Dot Collection! Mark your calendar now to celebrate with the new colorful Stella & Dot Summer Collection! Swing by for STYLE to shop the beautiful new collection with girlfriends and cocktails! Can't wait to see you on July 13th! 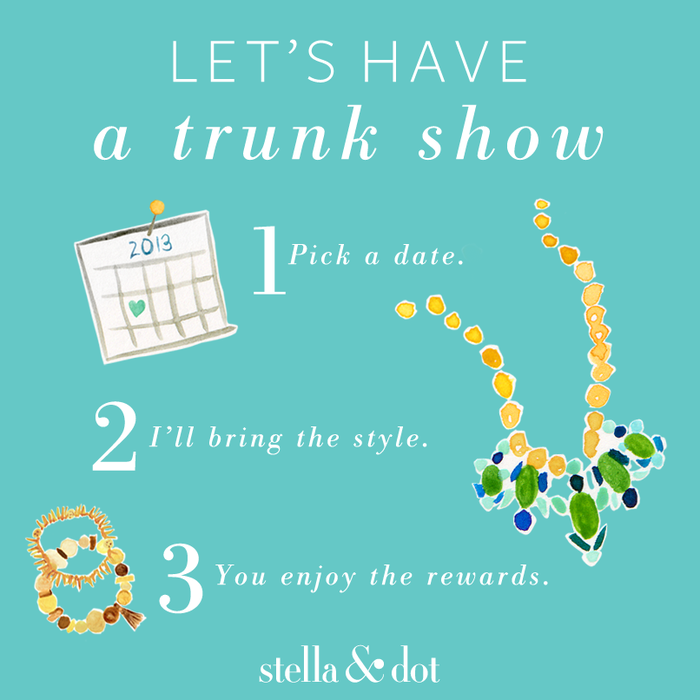 Please stop by to celebrate summer with Stella & Dot! Come see and hear all the details behind the inspiration and design. These jewels are featured in InStyle, Vogue, Lucky, O Magazine, Good Morning America, and the Today Show! The new Summer Collection has amazing pops of color and everyday versatile favorites. Join my team and Style your own Life! 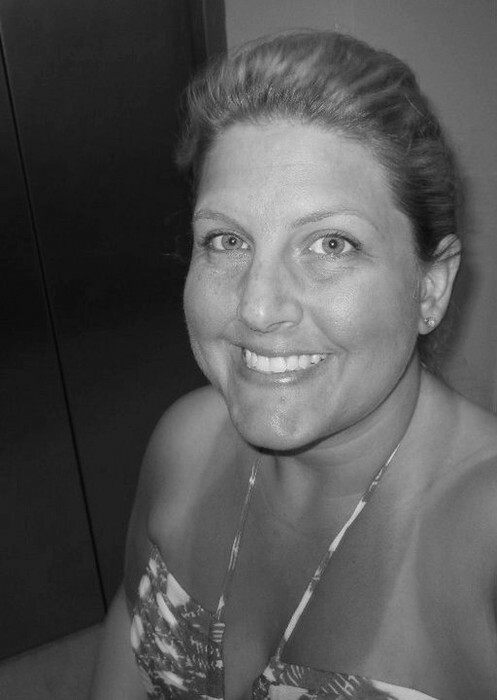 Whether you want pocket cash, replace or earn six figures...there is a place for you!